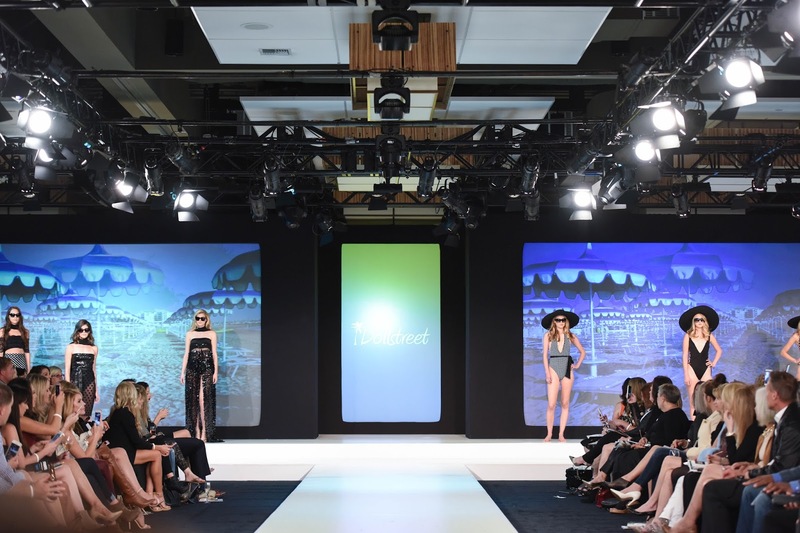 Attending Fashion Week at The Bellevue Collection has been a dream of mine for quite some time. Last year Bellevue Fashion Week (BFW) was happening right when we moved, and I just couldn't make it work. This year however, my dream came true! 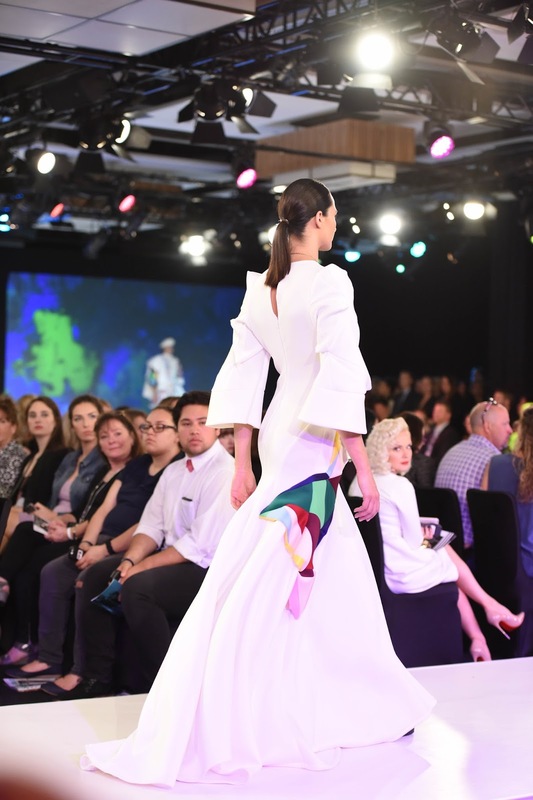 With press pass in hand, 3 days of Fashion Week at The Bellevue Collection became a reality, beginning with the Independent Designer Runway Show on Day 1! 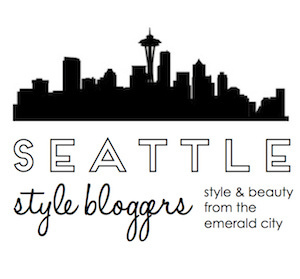 To prep for Fashion Week at The Bellevue Collection I visited Swink Style Bar in downtown Seattle for a blowout/style and makeup application. I can always count on Swink for a fabulous blowout, and I knew I would need a good one to get me through all 3 days of fashion week (as I correctly anticipated having little time for hair touch-ups). Swink Style Bar definitely pulled through and my hair was looking fabulous all through BFW, and for many days after! They also did a fantastic job with makeup for Day 1 and I even gave false eyelashes a try for the first time (kind of in love with them now by the way!). I left Swink Style Bar feeling oh-so-beautiful and oh-so-ready for fashion week! (If you're interested in checking out Swink Style Bar, you can find locations at University Village and in downtown Seattle). For the first day of Fashion Week at The Bellevue Collection and the Independent Designer Runway Show, I chose one of my favorite little black dresses by Alexander Wang. A LBD is pretty much a clutch choice for any fashion occasion. 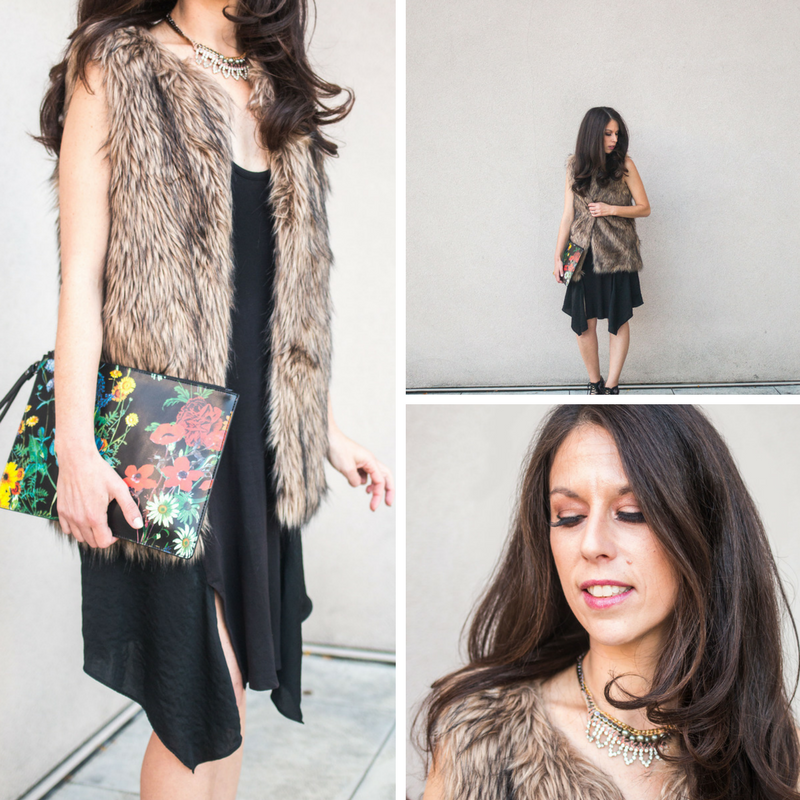 I knew I wanted to glam it up with some fun details and styled my LBD with a faux fur vest from Target, Alice & Olivia Clutch c/o Neiman Marcus and a necklace by Lizzie Fortunato. Shoes of choice were a pair of heels from the Prabal Gurung for Target collaboration. 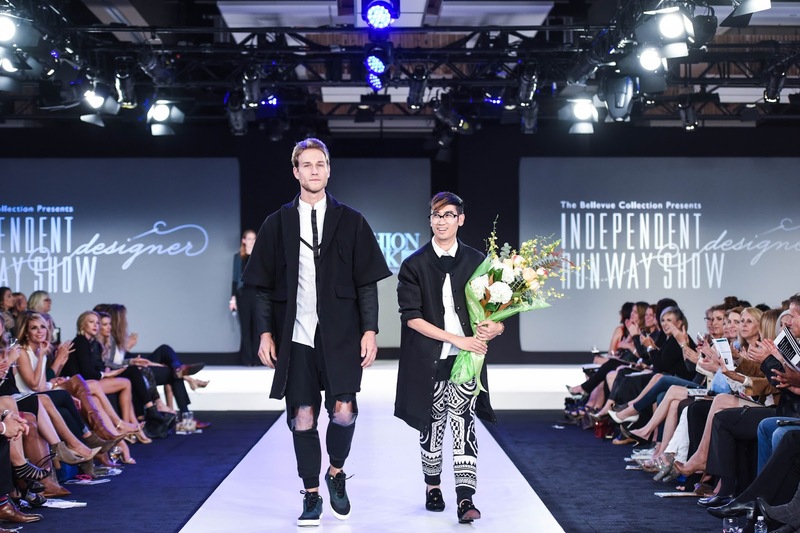 At the end of the night, local independent designer Devon Yan was chosen as the winner of the 2016 Independent Designer Runway Show during Fashion Week at The Bellevue Collection for men's and women's collections under his brand DEVONATION. 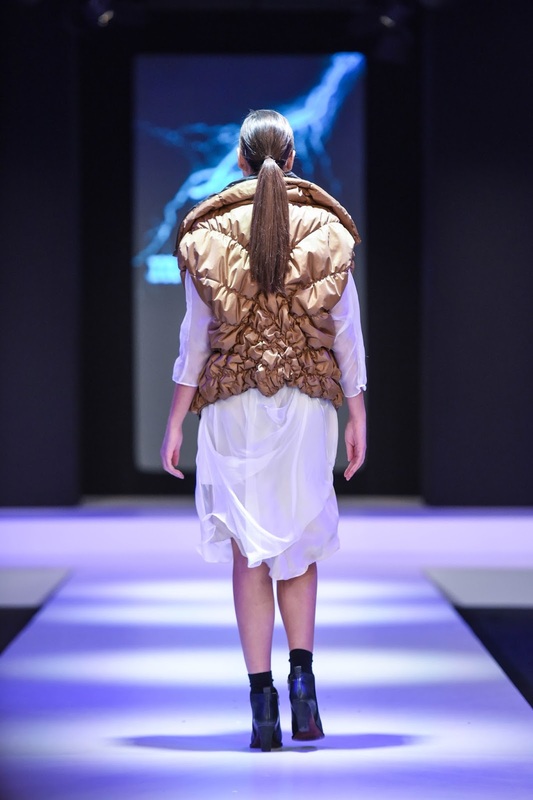 Launched in 2010, Yan, coming from an artistic family in South China, brings his passion for art to his apparel collection. 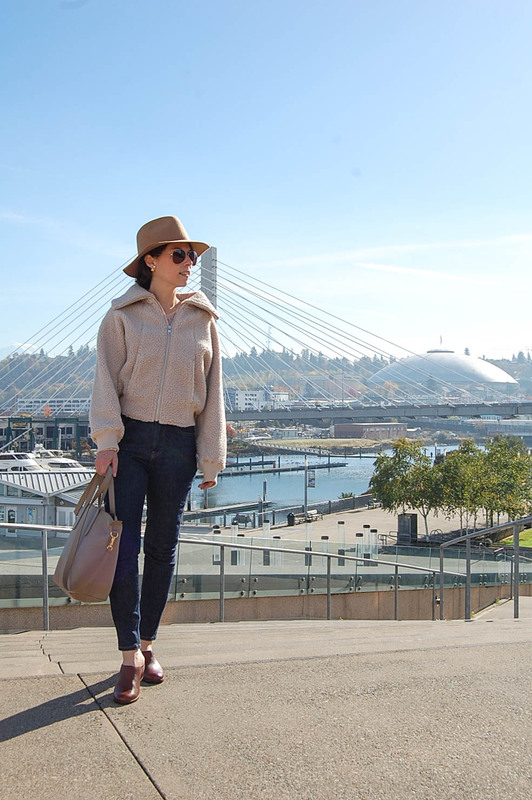 Along with a prize package worth more than $5k, Yan's collection will be featured in Fashion Frames located throughout Bellevue Square through the end of October (so you still have time to check them out!). Milena Natanov of Valentina Valentia took home the Fan Favorite prize from the sold out audience (using instant voting) and a prize of $1k. Valentina Valentia is a result of four generations of women collaborating: Valentina, Heli, Milena and little Valentia. 1. 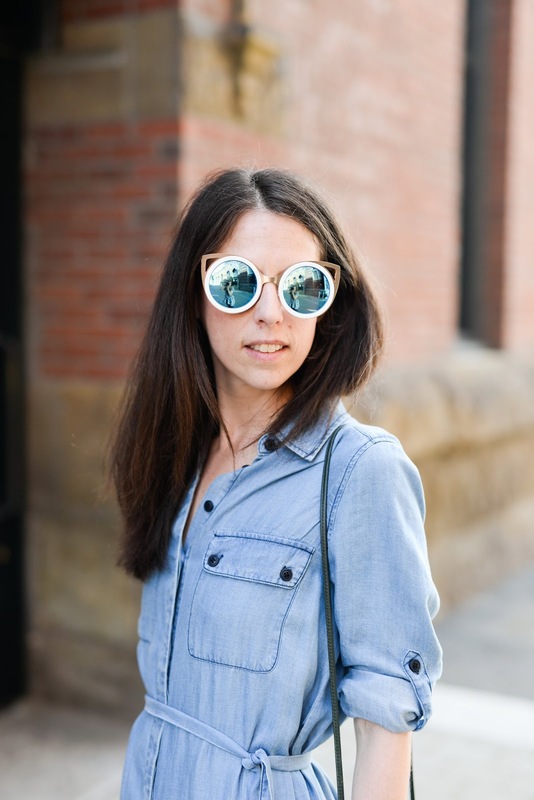 Day 1 of fashion week is perfect for a blowout/style for gorgeous hair while attending the events and shows (or perhaps that street style snap!) throughout the week. Swink Style Bar is conveniently located in both Downtown Seattle and at University Village, making it perfect for a stop-in for hair and/or makeup before heading to the shows. 2. 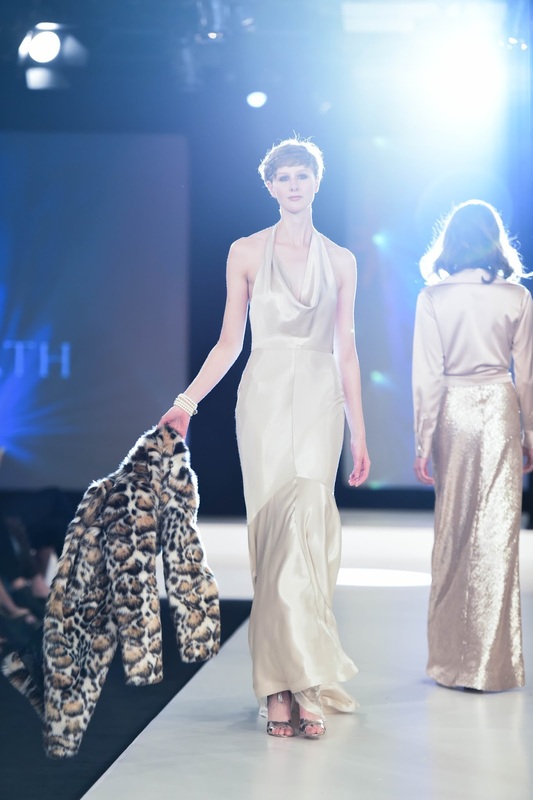 All the shows at Fashion Week at The Bellevue Collection are super conveniently located on site at the Hyatt Regency Bellevue. 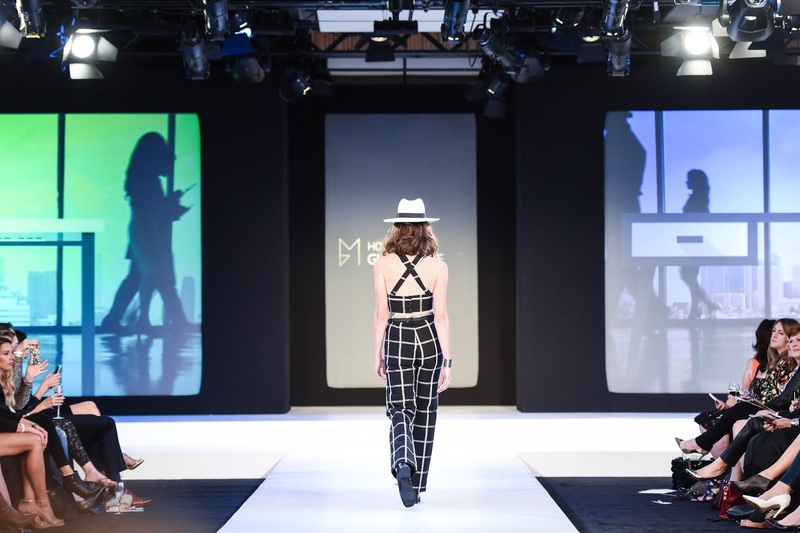 Book your suite, catch the fashion shows, shop all your favorites at Bellevue Square and enjoy brunch at Eques (best brunch in Bellevue!). 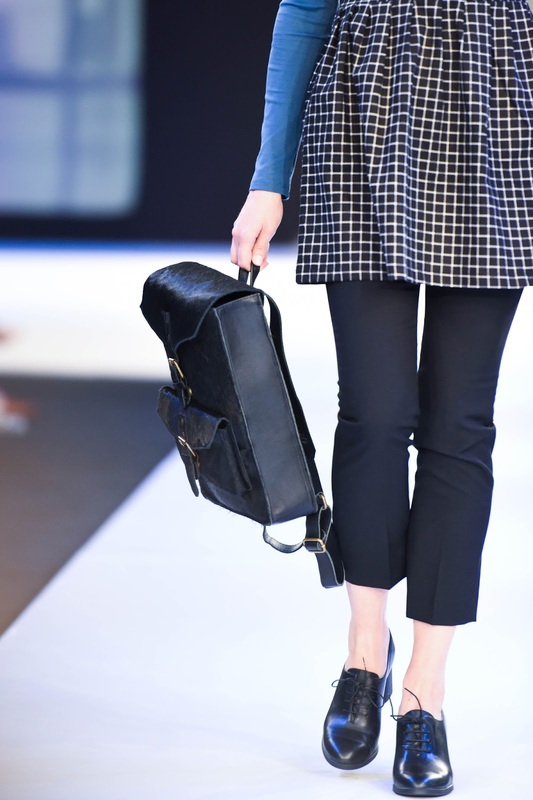 The perfect weekend of fashion! 3. Parking is FREE. Yup, free! 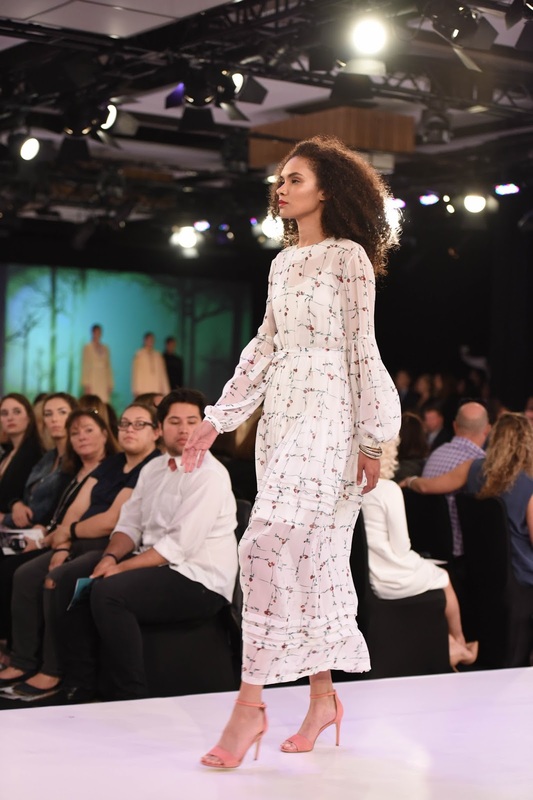 Stay tuned for my recap of Days 2 and 3 from Fashion Week at the Bellevue Collection, coming soon! Disclosure: Thank you so much Swink Style Bar for providing a complimentary blowout/style and makeup application. Some of the items in my outfit were provided by the brand and marked c/o (courtesy of). Affiliate links are used in this post. All thoughts and opinions are my own. That looks like so much fun, so many beautiful collections! I'm so glad it worked out for you this year! That cranberry dress is the definition of simple elegance. Yes, I agree! So much Dress love! Welcome to Designerwear.co.uk, where you will find one of the largest selections of men's designer clothing online. Whether you want to stock up on your everyday wardrobe staples or are looking for something stylish for a special occasion, we have something to suit every preference. If you need more information click here.